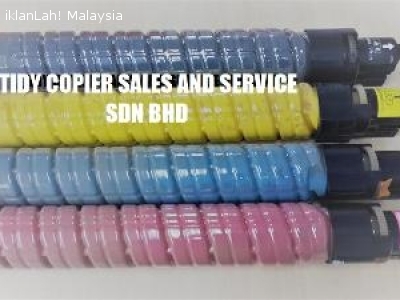 BRAND NEW COLOUR TONERS FOR RICOH MPC2500/3000/3500/4500 PHOTOCOPIER MACHINES. 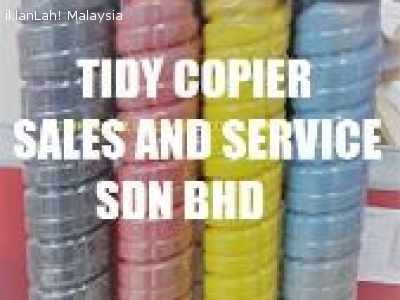 WE HAVE 4 DIFFERENT COLOURS: MAGENTA, CYAN, BLACK & YELLOW TONERS. HARGA/ PRICE: RM 680.00 (TRANSPORT NOT INCLUDED)!! !